(sanctuary: noun: 1. a place of refuge, protection or a safe place. nurture: verb: 1. to care for and protect (someone or something) while they are growing). 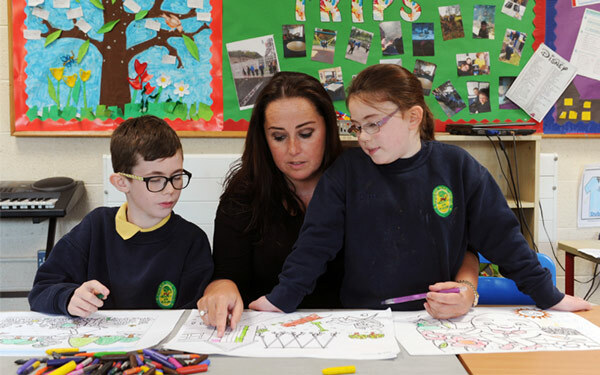 Ireland’s first Nurture Garden for children from the Phoenix Park Specialist School is being designed for Bloom 2018 by Sanctuary Synthetics. Entitled “The Sanctuary Nurture Garden” it is based around one simple idea – a heart shaped mound/sunken outdoor classroom designed specifically for children with specialist educational needs. 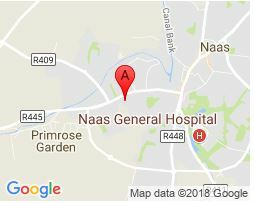 The Phoenix Park School is an award-winning specialist placement primary school for pupils aged 4-12 years old, who care for children with severe emotional, behavioural & mental health difficulties. 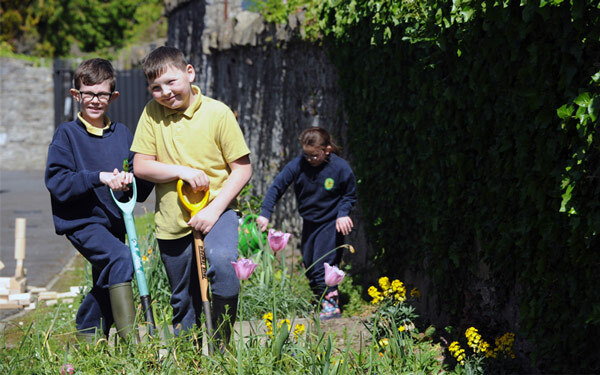 The Sanctuary Nurture Garden, which is to be relocated to the adjacent school grounds only a few hundred metres away after Bloom 2018, is essentially a safe outdoor learning space. 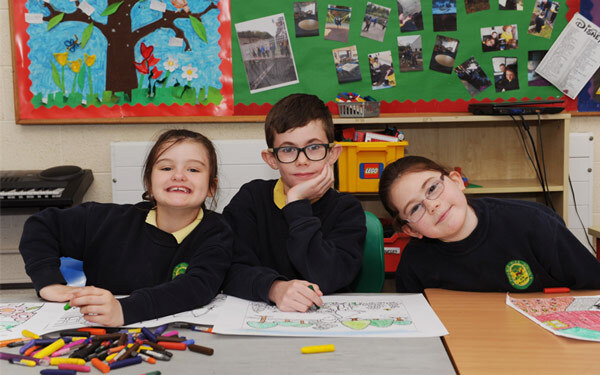 Principal Teacher of the school, Matt Swain, is key to the development & delivery of the promotion of nurturing activities for the benefit of his pupils. 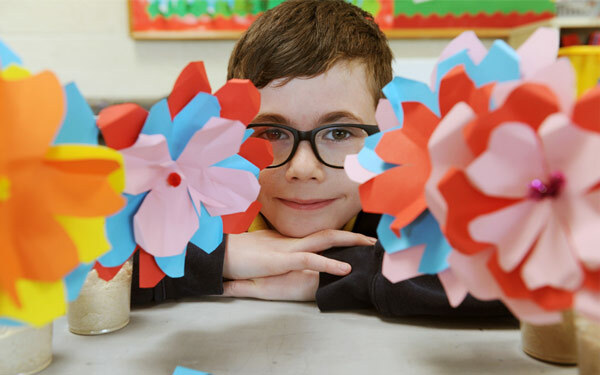 “Participation in Bloom will not only raise awareness of the benefits & values of having a nurture garden resource in our school in the Phoenix Park, but also the key elements will be recreated back on the school site which means existing nurturing activities may now be taken safely outside of the confines of the school building for the first time. 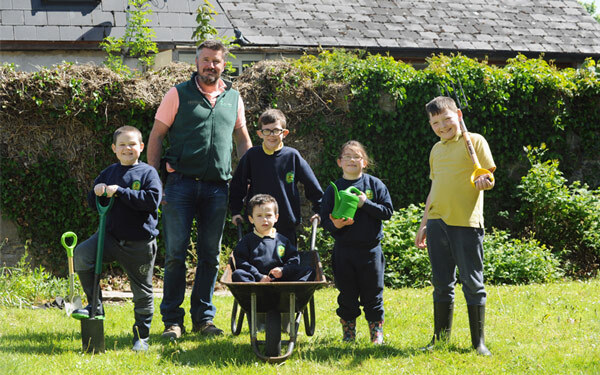 Outdoor teaching & learning opportunities such as gardening, forest school activities, story time, nurture-based play, a nurture & sensory trail & foraging…can now happen all safely inside the sanctuary of the school grounds,” he said. “It is important to note that the formal outdoor classroom lends itself also to taking lessons outside on days that the weather is fair. This may have a dramatic effect on reducing stress, anxiety & triggers for behaviours that may challenge in our pupils”. Dominic O’Donohoe from Sanctuary Synthetics and designer of the garden outlined elements that will be within the Bloom 2018 garden and which will be transported back to the school afterwards. heart shaped mound forming the nurturing teaching & learning space. 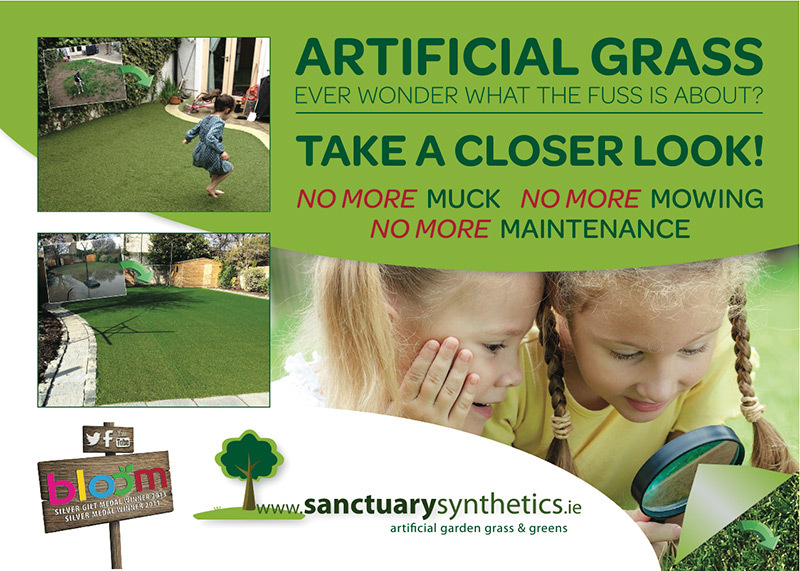 Finished with Sanctuary Synthetic artificial grass, it will allow pupils to safely lie, roll or look up at the sky. The unique boundary will be an original wrought iron 4’ 4” deer fence (kindly provided by the OPW Park Superintendent) designed to protect the wooded areas of the Phoenix Park from the resident fallow deer herd. The fence serves as a harsh & industrial analogy, quite the opposite of the enclosed nurturing space inside, providing sanctuary and safety for all who learn within. Essentially an outdoor social space and natural playground, a transition from inside to outside, complete with granite and oak-backed teaching thrones using materials reclaimed from the Phoenix Park. The garden will be surrounded by multi-sensory planting allowing children to safely connect with nature. The garden will also use additional oak timber, large reclaimed Wicklow granite blocks and arches as well as cobble comb all sourced from the Phoenix Park. Therefore, the planting choice begins with reproducing aspects of the mature woodland surrounding the school – large and bushy hornbeam trees at the top end of the heart mound. The nearest half of the mound will feature multi-sensory, mostly native plants including vegetables based on sight, smell, taste, sound and touch.